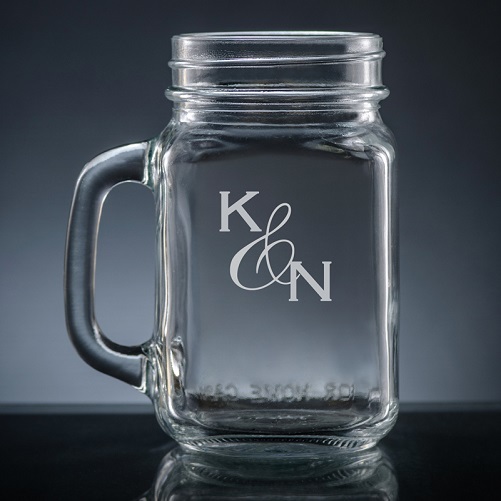 Designed for couples, the Amor Mason Jar features an artistic ampersand connecting two initials. 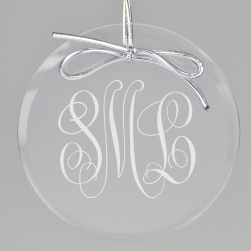 Your love will show with the precision engraving on this item. Lettering style as shown. 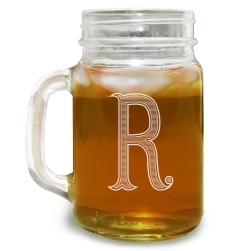 The glass mason jar has a sturdy handle, holds 16 ounces of liquid, and is dishwasher-safe. 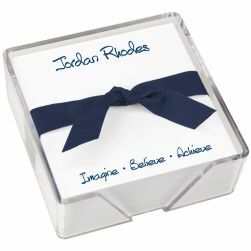 Express your love with this mason jar today.